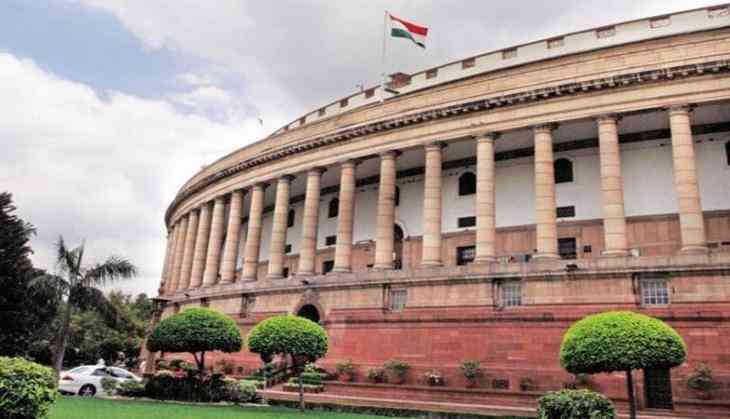 As the Rajya Sabha elections in which 64 candidates are contesting is going to be held on 23 March, a study of the candidates’ shows that 55 candidates are crorepatis and 16 have criminal cases. The analysis of the affidavits which the candidates submitted to the Election Commission was done by the National Election Watch and Association for Democratic Reforms. 16 candidates which is 25 per cent of the all candidates have declared criminal cases against themselves while 8 candidates have charges of serious crimes such as kidnapping, attempt to murder, robbery etc. RJD, JDU and SHS’s all candidates have criminal cases against them. In the crorepati candidates, 26 of 29 candidates from the BJP are crorepatis whereas 10 of 11 candidates from the congress party are also crorepatis. Both of the JD(U) candidates are crorpatis and the single candidate of the SP is crorepatis. 3 of 4 AITC candidates and 3 candidates from TRS are crorpatis. The average assets of 63 candidates are Rs 122.13 crores. JD(U)’s Mahendra Prasad from Bihar is the richest candidate with 4078 crore total assets and Jaya Bachchan of SP from Uttar Pradesh followed Prasad with 1001 Crore total assets. B.M.Farooq of JD(S) from Karnataka, Abhishek Manu Singhvi of Congress from West Bengal and C M Ramesh of TDP from Andhra Pradesh are among top crorpatis candidates. Achyutananda Samananta of BJD from Oriss, Samir Oraon of BJP from Jharkhand, V. Muraleedharan of BJP from Maharashtra, Rajmani Patel of Congress from Madhya Pradesh and Skaldeep of BJP from Uttar Pradesh are the candidates with top five with low assets.